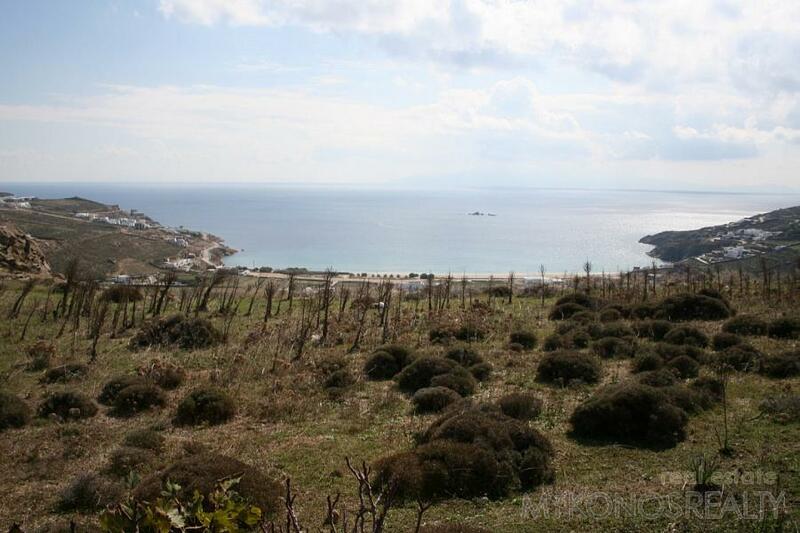 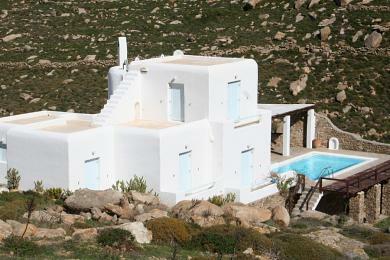 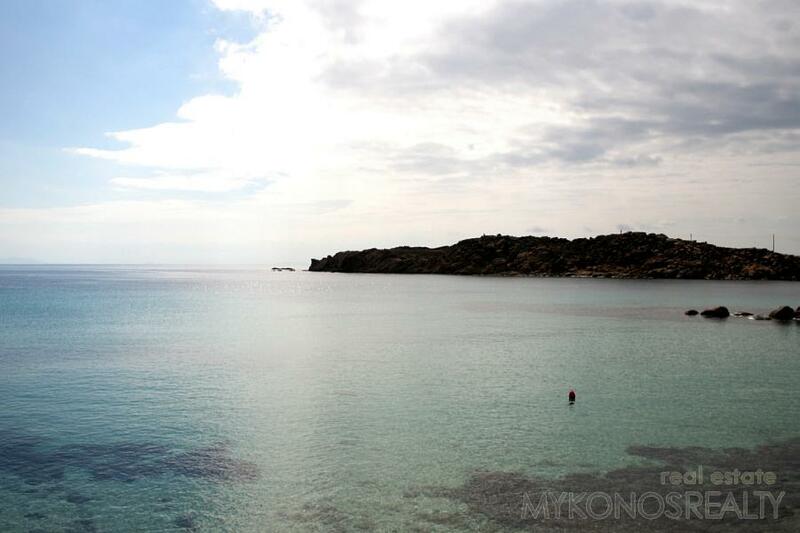 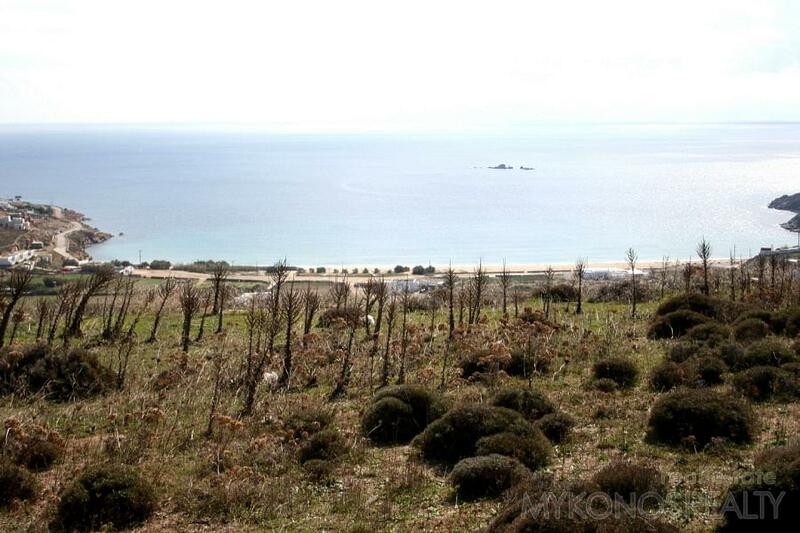 ﻿ Land - For Sale - KYKLADES, MYKONOS KALO LIVADI - Mykonos Realty. 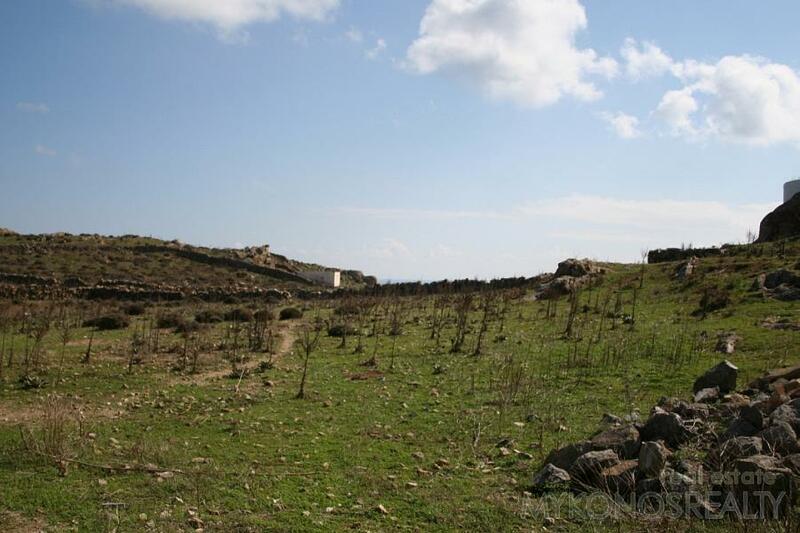 Kalo Livadi, plot of land. 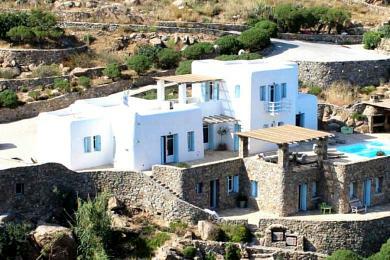 4,500 sq.m, with unconstricted panoramic view to Kalo Livadi beach and the Aegean Sea with its islands (Naxos as far as Ikaria island).